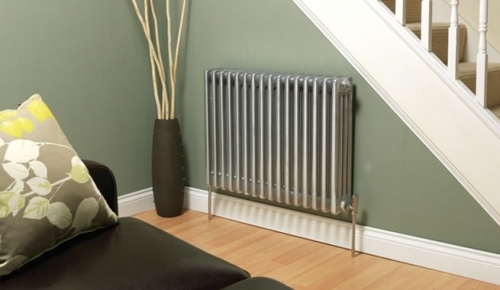 As the United Kingdom seeks to upgrade its heating and hot water systems Air Source Heat Pumps have emerged as the leading contender to bring the future into the present. This revolutionary technology is 4 times more energy efficient than current gas boilers and removes the need for a gas supply to your home. To encourage the adoption of Heat Pumps around the country the UK government is providing business and home owners with incentive payments worth up to £10,000 on top of the money saved from the fall in energy bill costs. Now is the time to get on board with the fastest growing heating and hot water solution across country. We are happy to offer a free property heat demand survey and report conducted by one of our trained engineers. 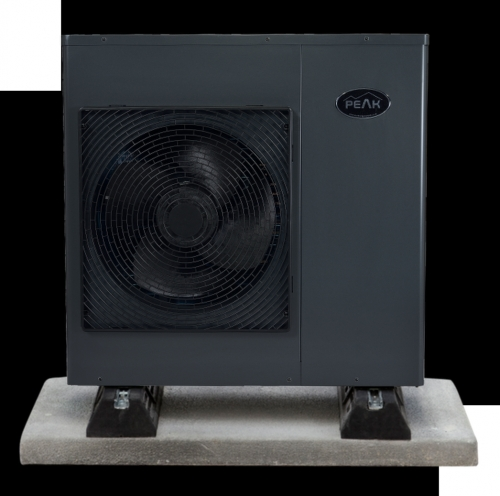 Our Air Source Heat Pumps have been engineered to meet the demands of British homes and inclement climate. Offering a 7 year warranty option, featuring full colour touch screen controlls with simple, intuitive functionality making them easier to operate. Imagine a world where your home is always maintained at the most comfortable temperature without the need to keep changing heating settings or worrying about energy costs, with a heat pump you simply set your thermostats and relax with peace of mind.